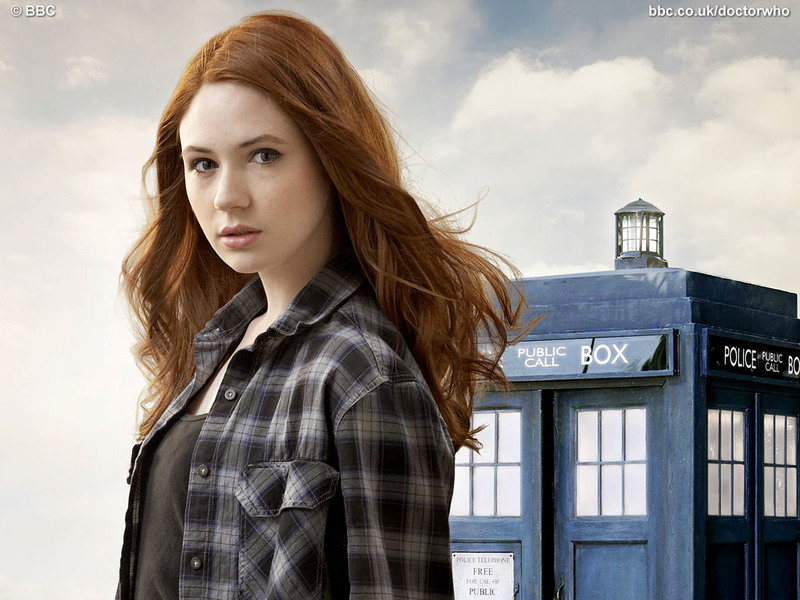 The Scottish Amelia Pond first appeared in Doctor Who in 2010 – is she responsible for the sudden popularity of the name, or did I just want an excuse to use this picture? Given my previous anthroponomastical adventures I knew I’d want to play around with the popular names datasets during my project. Whilst I should only be thinking about visualisation rather than analysis, spend enough time compiling values from two dozen Excel files and you’ll inevitably start noticing patterns (even when they aren’t really there). So this post will explore some of those too. However, I couldn’t resist going back to the raw counts to look at some of these in more detail. For instance, at the top of the charts we seem to have captured “peak Emma“; from highs of around 630 in 2003-04, it not only lost the top spot to Sophie but plummeted out of the top 10 (and nearly the top 20), with just 237 of them a decade later. The shift is even more pronounced when you consider that Sophia cracked the top 20 from 2011, and Sofia is also to be found further down the top 100. For the boys, Lewis has also declined substantially from its chart-topping days, but still holds a top three position despite there being less than half as many in 2013 than 2003. As mentioned, the most popular names usually spend some time as moderately popular ones first, and take a while to disappear entirely. But an interesting example of a name that has very recently sprung into prominence is Amelia. The shorter Amy held a top ten spot for all but two years 2001-2010, and the variant Aimee also made the top 20 for all of 2003-2006 (finding favour slightly later than Amy). But save for the 87th spot in 2005, Amelia was nowhere to be found until 2007; and only made the top thirty for the first time in 2012, somehow leaping straight to ninth place and staying there for 2013 too. Definitely one to watch for 2014! Finally, I couldn’t resist an egotistical look at the data. However, in a sure sign of my advancing age, neither Graeme nor Graham ever make the top 100 for any of the years available…fortunately in 2013 the complete list was also published, and from this I note seven instances of Graham, three of Graeme (despite that being the more traditionally Scottish spelling), and both a Gray and a Graye too. On the other hand, my surname has the distinction of being reasonably popular as a first name for both boys and girls – the only other unisex example I spotted was Jordan, but that was substantially more common for boys. For Taylor, it’s fairly even – but also falling out of fashion it seems! 1 Yes, those sound the same. Blame gaelic. For bonus marks, can you pronouce 2007’s twentieth most popular name, Eilidh?